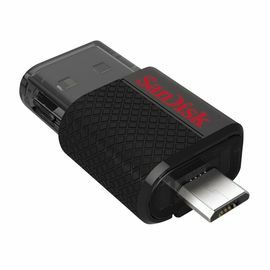 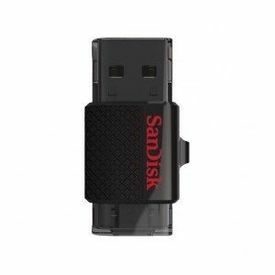 Be productive at work with the SanDisk Ultra Dual On-The-Go Pen drive. 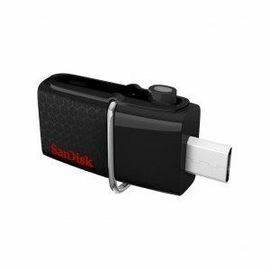 It's the swiftest way to save and transfer your data between PCs,laptops and other multimedia gadgets with the help of USB ports. 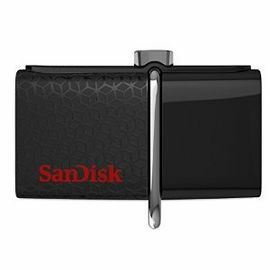 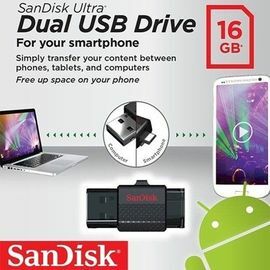 Especially designed for Android smartphones and tablets, it features a micro-USB connector on one side and a USB 2.0 connector on the other enabling you to transfer files easily for storage space. 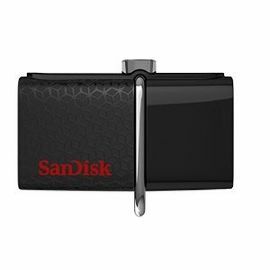 Carry your favorite files with you without any hassles. 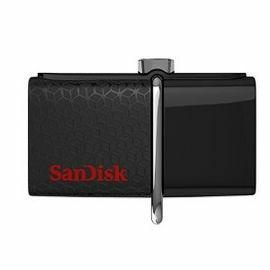 Pop your pictures, videos etc. 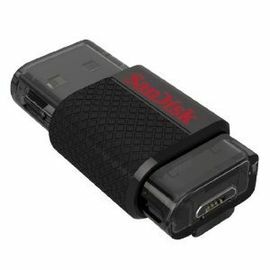 onto the Ultra Dual 64 GB pen drive and start sharing with your family and friends.